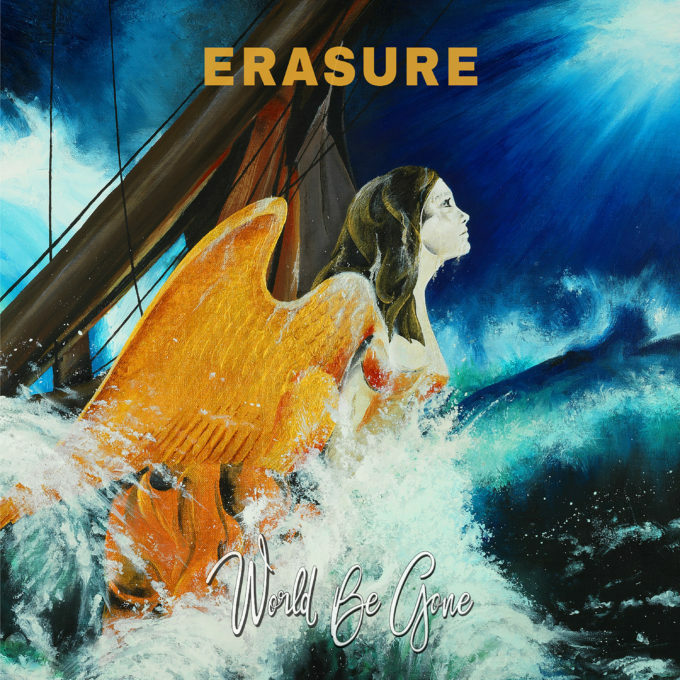 Enduring British pop duo Erasure are pulling focus today, confirming the release of their 17th album ‘World Be Gone’. Vince Clarke and Andy Bell have carved out a formidable career over the past 30+ years, continuously peppering the charts in their homeland with a succession of dance/pop gems. Tracks like ‘Sometimes’, ‘Ship Of Fools’, ‘A Little Respect’, ‘Always’, ‘Breathe’ and their cover of ABBA’s ‘Take A Chance On Me’ are all classics. And in 2017, the boys will be hoping to add to that catalogue of classic hits thanks to their new album release. ‘World Be Gone’ is the band’s 17th studio album, is the first in three years and the first since the boys celebrated the band’s 30th anniversary. As for the lyrical content? The clue might be in the title. Comprising ten tracks in all, ‘World Be Gone’ will be released on Friday May 19.